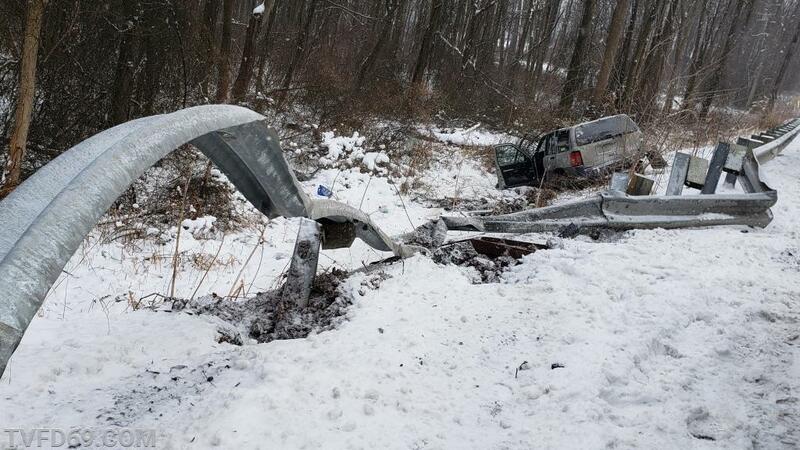 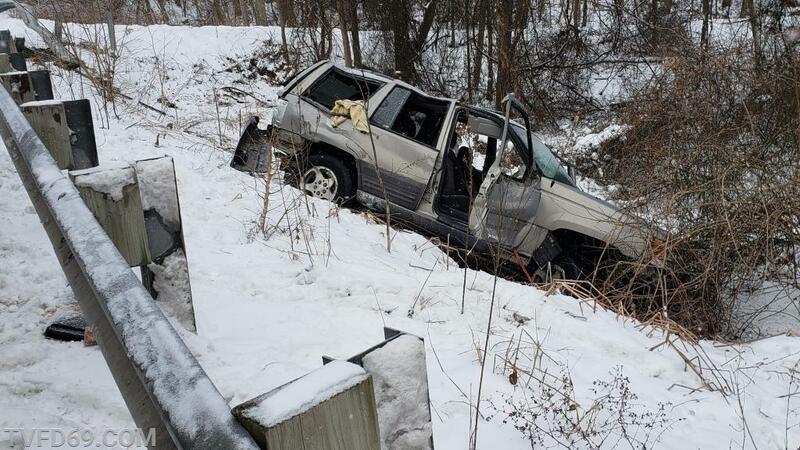 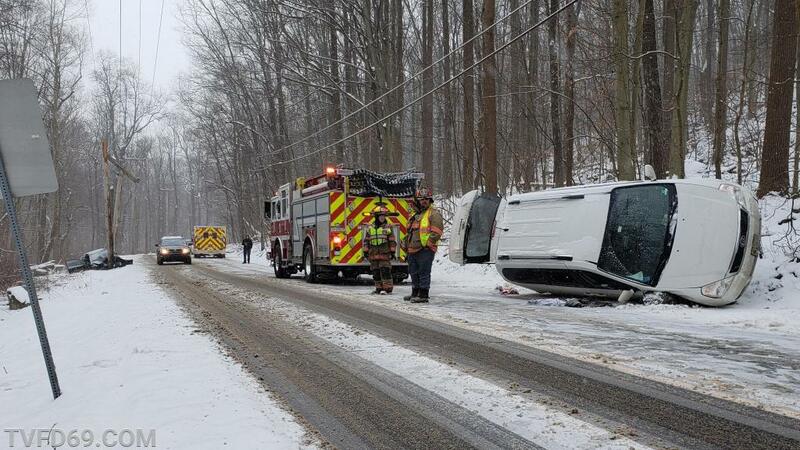 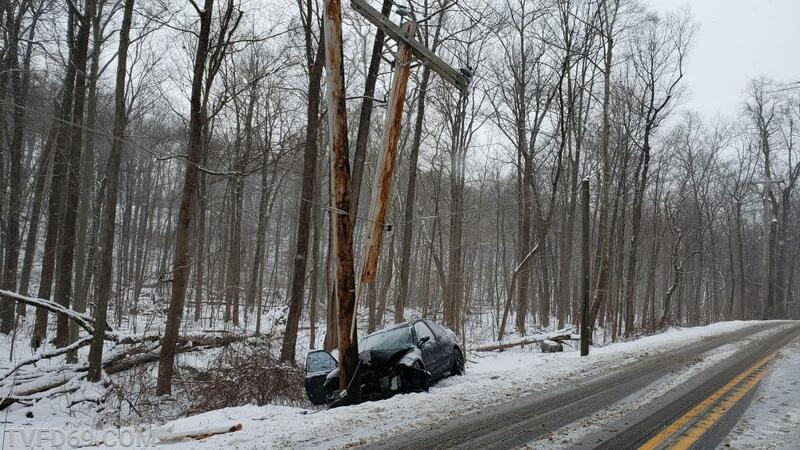 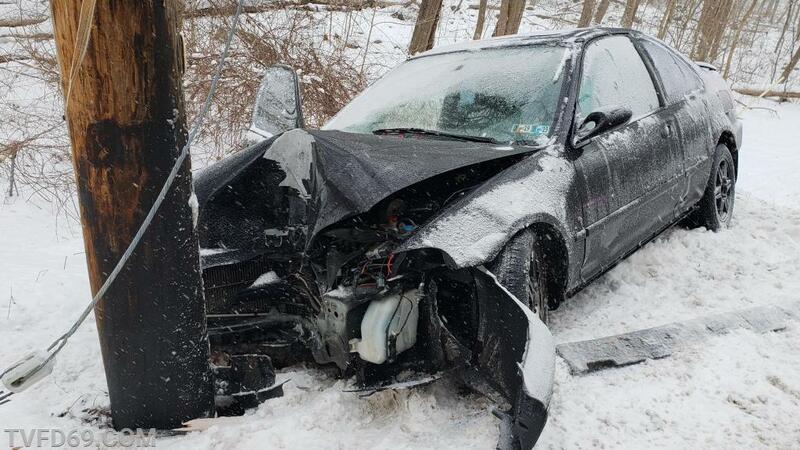 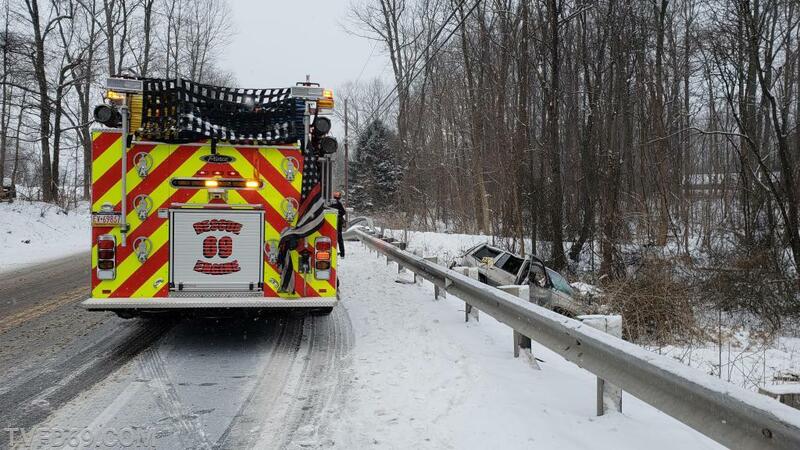 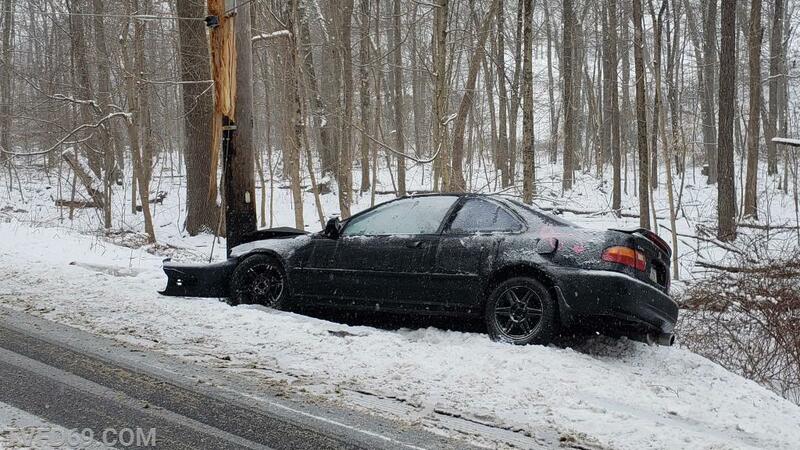 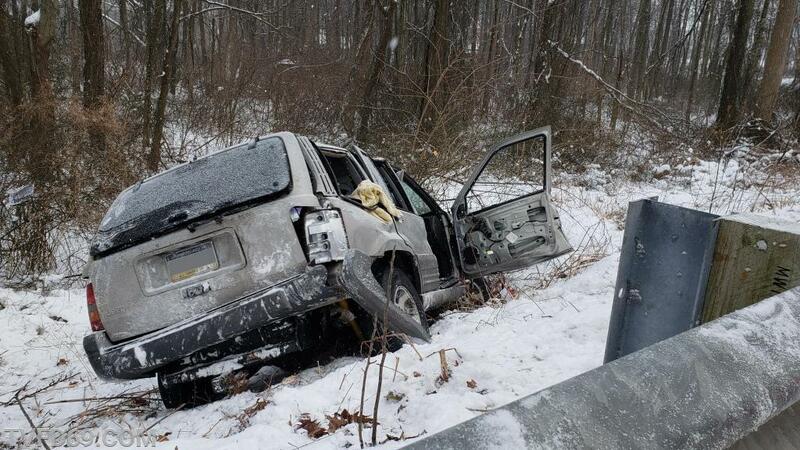 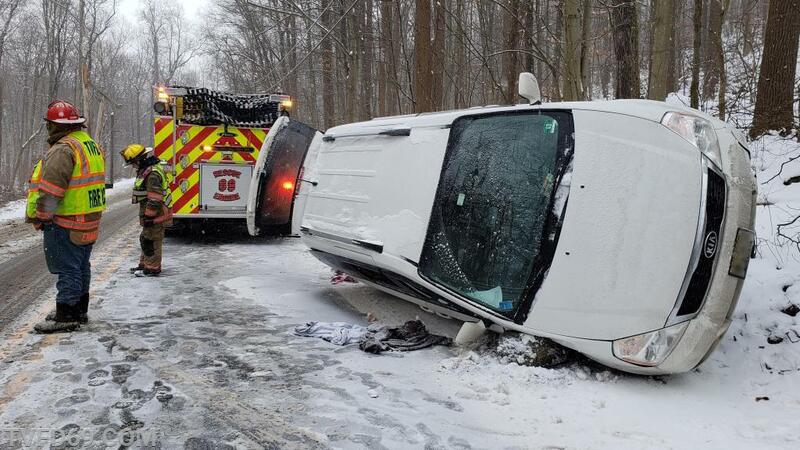 TVFD and local EMS handled multiple area accidents after the most recent snowfall covered area roadways. 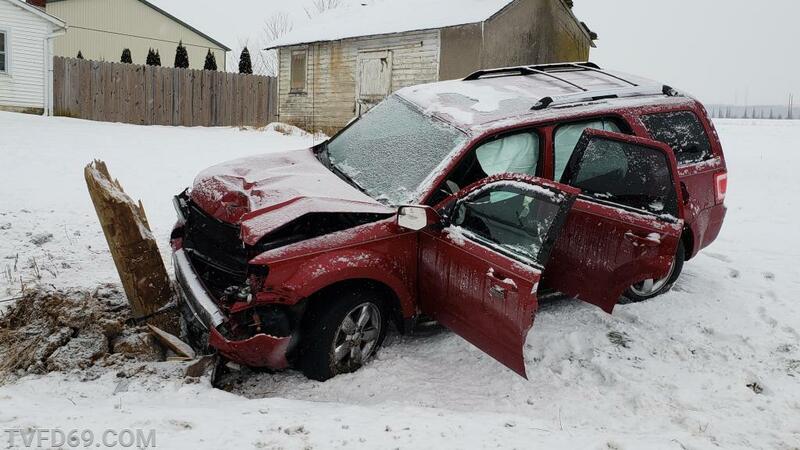 Minor injuries were sustained by all occupants, but substantial damage was left to property, as well as some difficult removal of vehicles. 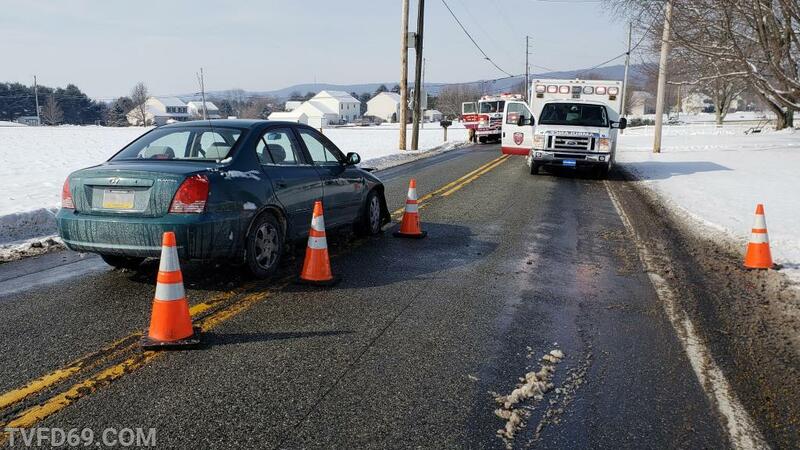 Fire police were also requested to assist our mutual aid neighbors in Honey Brook, to close a roadway that was blocked by down power lines. 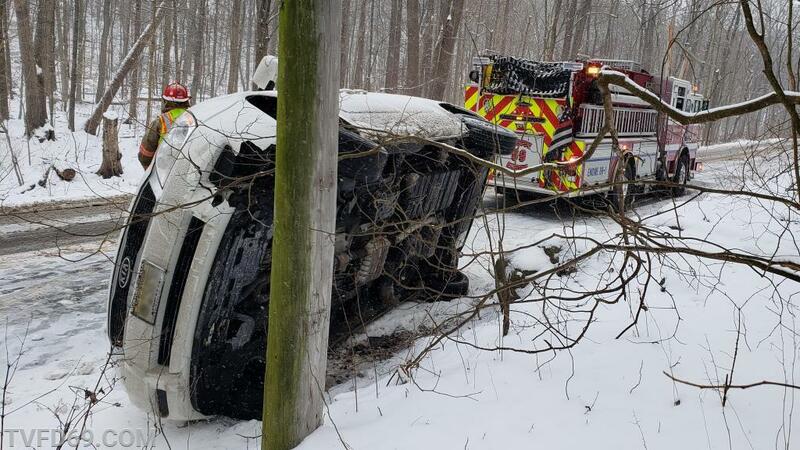 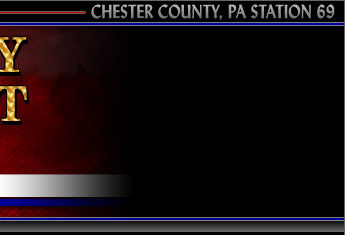 TVFD volunteers spent several hours dealing with the unfavorable weather conditions, as well as going from emergency scene to emergency scene. 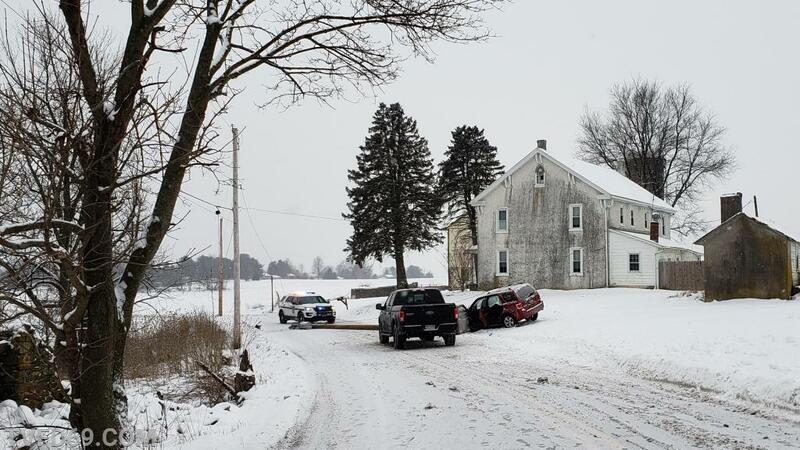 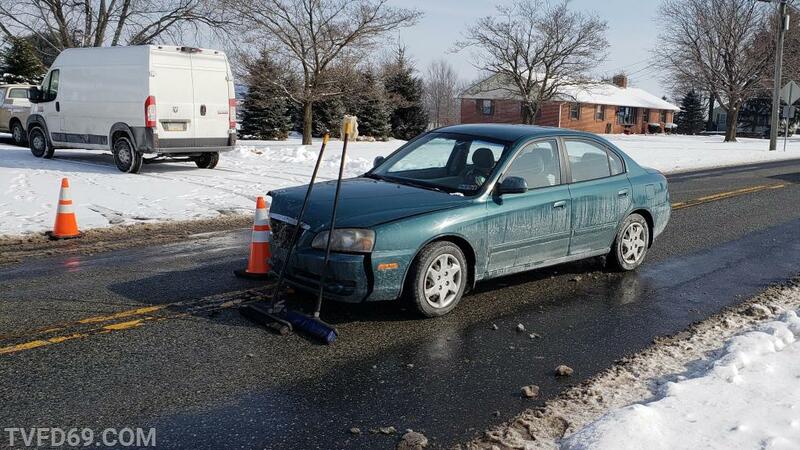 Please use caution when roadways become snow covered and keep in mind that a layer of ice may be hidden below that misconceiving light snow on the surface. 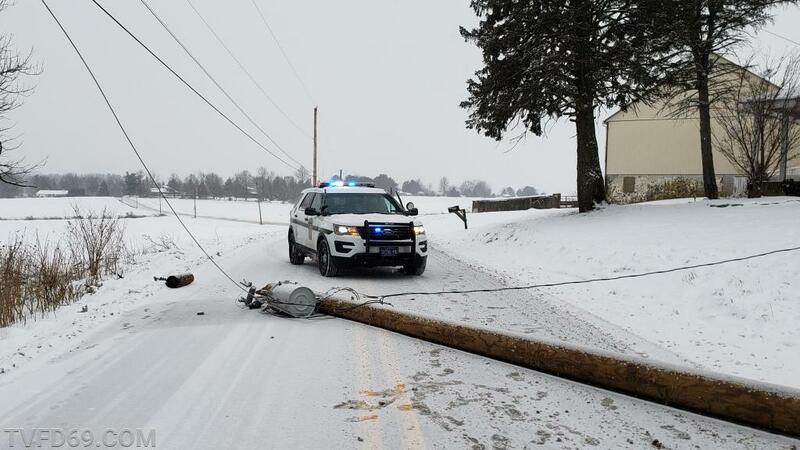 Thank you to everyone for their patience during the extensive cleanup with some of these incidents, and the road closure detours around the scenes.